Apricots are yellow or orange and have a yellow coloured flesh. This encloses a tough brown core. The stone fruit tastes velvety, mild sweet and slightly acid. 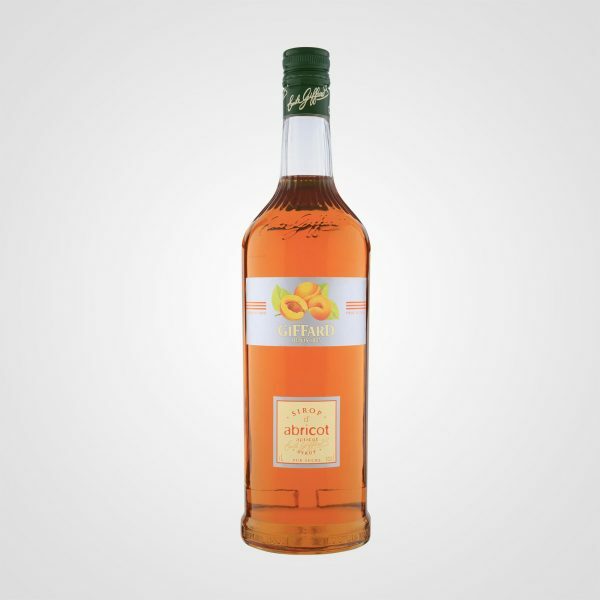 Enjoy Giffard Apricot syrup and its fine velvety taste in several fruity cocktails or in a Martini.